Travel beyond your county by participating in state offered trips and conferences. Sample Trips: Citizenship Washington Focus, National 4-H Conference, National 4-H Congress, Space Camp, Wisconsin 4-H & Youth Conference, and International Programs. 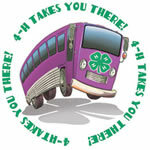 Don’t miss this wonderful educational experience to traveling with and meet other 4-H members. Travel to the East Coast (Pennsylvania, New York, Massachusetts, Canada) via bus; itinerary may vary. Visit various attractions, take part in activities: Valley Forge, Niagara Falls, whale watching cruise, and much more. Travel West and learn about our nations National Parks! We till be partnering with the National Park Service and will incorporate SIX National Parks in the experience! These parks are St. Croix Falls National Scenic Riverway, Badlands National Park, Mount Rushmore National Park, Grand Teton National Park, and Devils Tower National Monument. Activities will include ranger-led educational programs, service learning projects, hiking, some camping, and fun! 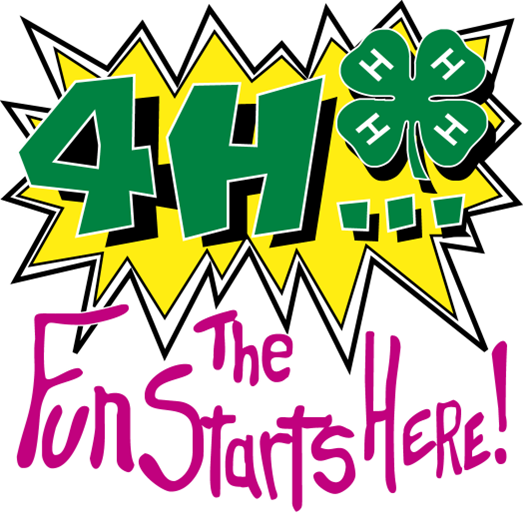 Each year youth in grades 10-12 (as of Sept. 1) travel by bus to Washington, D.C., for a week-long program at the National 4-H Center. Participants learn the importance of civic and social responsibilities as they relate to the development of better citizens and leaders. The week consists of participatory workshops, speakers, committee work, off-site experiences including a day on Capitol Hill and social events. National 4-H Conference annually brings 4-H youth and adults from around the nation to work towards strengthening and expanding the 4-H Youth Development program at the local, state, and national levels. In 2015, there were approximately 350 delegates. Between 6-8 Wisconsin youth are selected to attend this working conference. Each participant selects an issue (education, promotion, environment, violence, etc.) and works with other delegates to develop plans directing future 4 H programming. Delegates participate in self-development seminars, tours, and a service project, while exchanging ideas with youth from across the country. Attend Space Camp in Huntsville, Alabama for a long weekend. Go on a simulated space mission and learn about the space program while exchanging ideas with youth from across Wisconsin. Youth may only attend Space Camp once as a delegate.